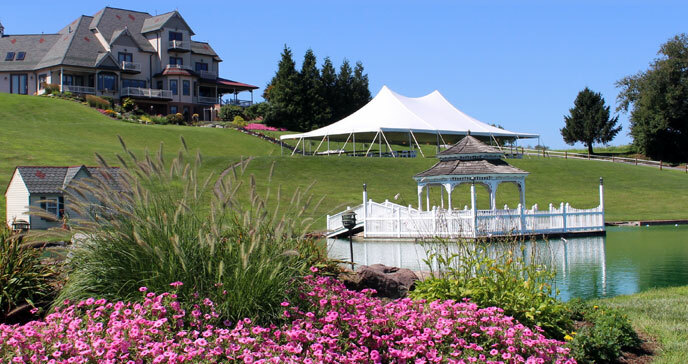 We have the most premium tent rentals that PA has to offer! 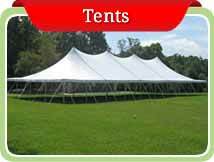 If you are in need of party tent rentals Lancaster PA based company, Hess Tent Rental, has what you want. We offer custom tent rentals for parties, weddings, graduations, corporate events, fairs and more — with many exceptional accessories to choose from. When you rent a tent from us we will make your big day special. Our luxurious rental tents and party supplies provide the perfect atmosphere for any party. Planning & Measuring - Our experienced staff will help you decide what size tent you need for your event. We’ll even come to your location to take measurements ahead of time. Clean, Well-Maintained Equipment - We keep our tents, tables and chairs and accessories in top-notch condition and we assemble everything you need on time, every time. Respecting Your Property - Our assembly team will treat your property with the utmost courtesy and respect to ensure your satisfaction and the success of your event! Competitive Pricing - All of our tent rentals are competitively priced, just call and see for yourself! 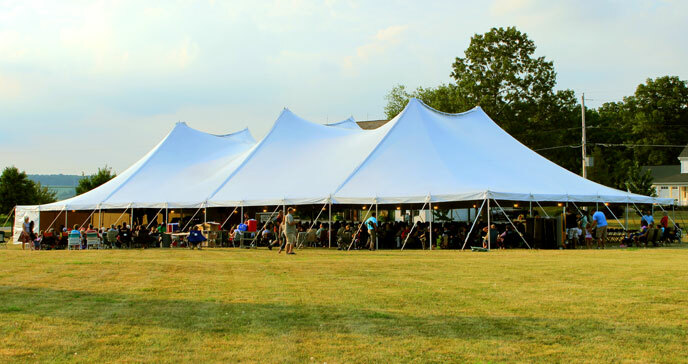 Large Service Area - We're proud to provide tent rentals in South Central PA and the surrounding areas! 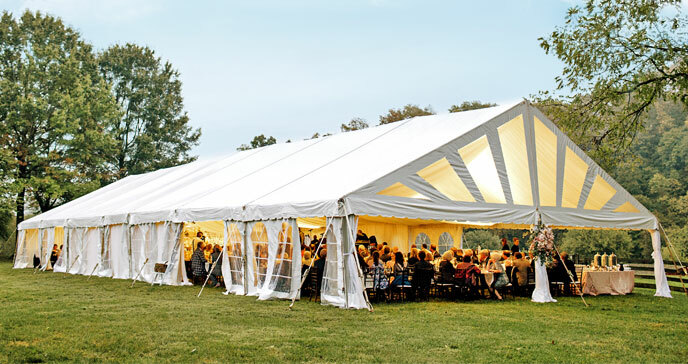 We're also delighted to be known as one of the top tent rental companies in Lancaster County. On Call Service - If something would ever happen to your tent, we are fully insured and offer on-call support 24/7-365 days a year. We will come out to the site location and address any issue with the tent at any time of the day, free of charge. 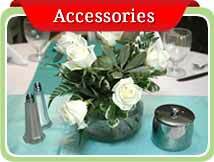 Our tent rental accessories are endless. 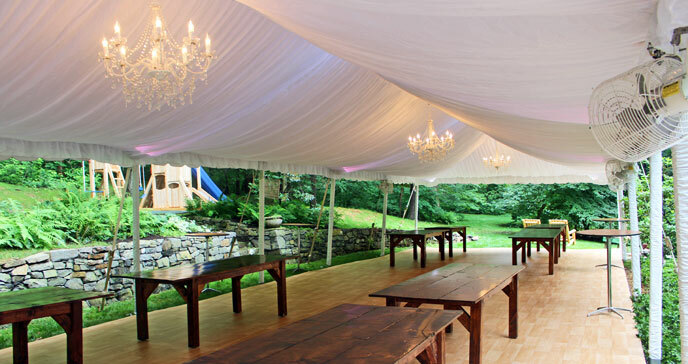 Impress your guests with wedding arches, dance floors, table linens, side curtains, pole covers, fabric liners, portable restrooms, heaters, fans, generators, and even charcoal grills. We also offer fabulous event lighting options such as globe lighting, chandelier lighting, pole lights and LED lighting that will transform your tent into a spectacular party environment. 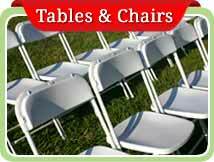 Not to mention, numerous table and chair rental options. Whatever you're rental need, we can supply it, so contact us today! "Thank you for your help in making our Holiday Party such a great event. We appreciate your generosity with the heat in the tent. All our attendees commented on how wonderful it felt. Thank you again for working with us." "Dear Mike and Staff: Thank you for providing us with a beautiful tent for our July 14th Wedding! The tent provided us with the perfect atmosphere for our reception at the Stirling Guest Hotel and we received many compliments about how beautiful it looked! We also appreciate how accommodating and easy to work with that you were! We will certainly be recommending you to others!"